Oster Fast Feed vs 76: Which is Better? Oster are just like that one laconic friend we all have. You know, that guy who measures his words, but boy do they have a weight to them. In the same manner, the fellows from Oster keep to a strict, limited line of clippers unlike other brands like Wahl or Andis. Two main models are the company’s masterpieces: the Fast Feed and the Classic 76 hair clipper. Both fully deserve the praise they’re getting. 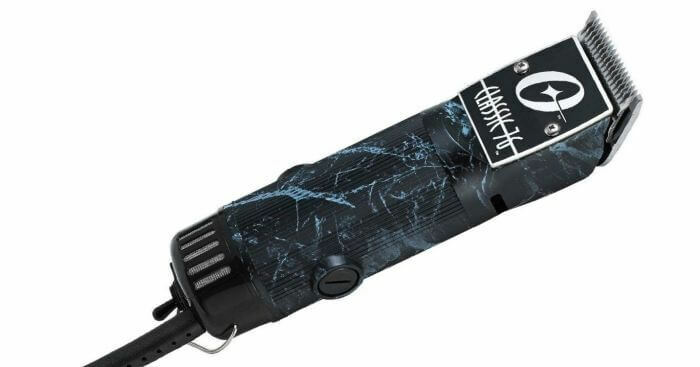 Oster Fast Feed from Amazon.com is better suited as a home hair clipper, or as a lightweight, cool-running clipper for tapers/fades. It’s also very easy to work with and way cheaper. 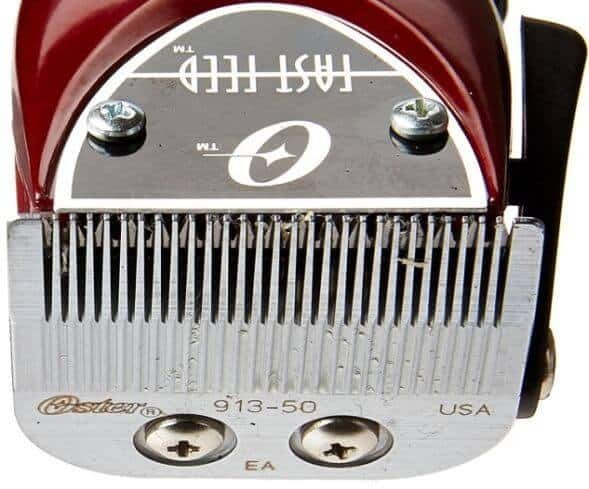 The 76 Classic from Amazon.com is a full-on barber tool that is made for bulk cutting, heavy duty and extremely precise work. It’s almost twice the heavier, heats up and requires more maintenance/skills. Any barber’s main clipper of choice, for sure. Note: you can always check our Fast Feeds review or full Classic 76 review to further refine your choice. Pictured below: my favorite Club Tattoo version of the Oster Fast Feed vs 76 Feeds. What I’d like to start with are the design differences between the Oster Fast Feed vs 76. These matter a lot more than you think, really. For example, if you want to cut the hair of the whole family, the 76 will tire your hands quite easily. The Fast Feeds weigh 1 lbs, which is the norm for corded hair clippers. The machine’s a little bit smaller too, with slightly rectangular design that can be helpful when you work on the back of your head. The shape gives you an idea of the exact direction of the blade so you can cut properly. With the Classic 76, you’re in for almost twice the weight. More circular and definitely somewhat bulky, it’s a powerhouse that might be a little uncomfortable for some. Both clippers follow Oster’s borderline fetish on polished, extremely vintage looks. There’s a reason: generations of barbers have trusted the company’s professional tools. Oster keeps to its roots even now, when other brands seek to cater to more modern consumer design preferences. Here’s the thing: these two models are two completely different types of hair clippers. Needless to say, this is quite easy for any beginner. You just “open” or “close” the blade with the lever, and then put any guards you have. Fast Feed clippers come with 1/4″, 3/8″ and 1/2″ guards plus a blending comb included. You can also get a kit of theirs that includes all 8 Oster guards from Amazon.com. The Oster Classic 76, however, is a detachable blade clipper. In other words, you have a specific blade and if you want to control the cut length, you need to swap the blade out for another one. The stock 76 blades you’ll receive cut at the same length – #000 or #1. As you can guess, this means that you’ll need to make a bit more effort here. With Oster’s detachable clipper, you have both benefits and drawbacks. On one hand, pure blades are always better. Your cuts will be cleaner than any cut with a guard on the blade. It also feels very professional and you really learn a new skill here. The sense of fulfillment is way greater with detachable blade clippers. On the other, additional blades can get expensive. If you don’t like additional maintenance, it can feel a bit too demanding for you. With the 76, you’ll also need to grease the hair cutter aside from oiling the blades regularly. Note: if you don’t know anything about hair clipper sizes, check our guide on them. You can use both clippers for your usual haircut, bald shaves or fades/tapering, whatever you’ve set your mind (and head) to. However, there’s a very important distinction: their motor. A clipper’s motor is the engine that feeds its cutting strokes. With the Fast Feed clippers, you’ve got a pivot motor. It’s quite great considering the more compact body of the model. However, the 76 clippers’ universal speed motor easily beats it twice or even thrice. Which is why you really, really want to grab the Classic 76 if you’re looking for bulk hair cutting and long-lasting work. I want to again stress on this point: the Fast Feeds aren’t made for bulk cutting. Their motor will inevitably choke if you use them on huge volumes of thick hair for longer times, for example. What a lot of barbers do is combine both clippers. They start with the 76, cut off the bulk, and then switch to the more ergonomic, quiet Fast Feed. All said and done, however, cuts with the Classic are way crisper, precise and just professional. 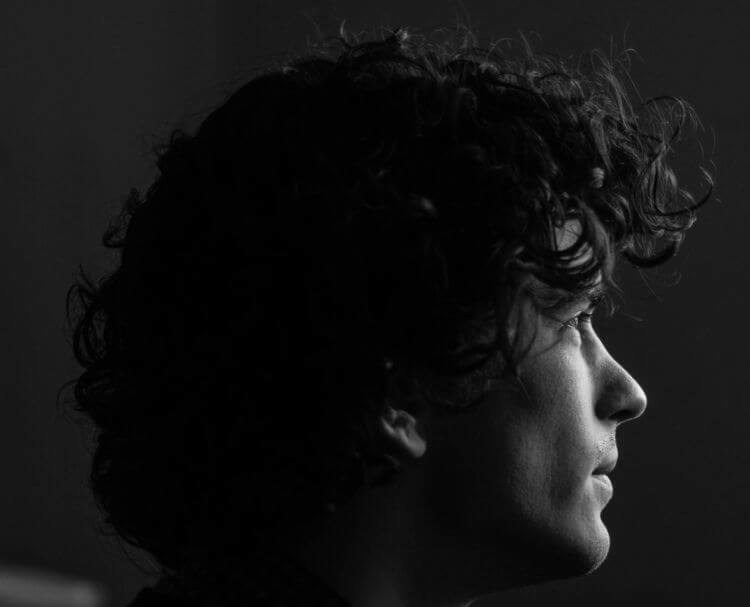 Guaranteed you’ll need only one go with it, even if your hair is absurdly thick or curly. Let’s get this straight: if you’re looking for comfort, the Fast Feed is your guy. The weaker motor won’t generate neither that much heat, nor lead to noise issues. Contrary to that, you’ll encounter some heating issues with an Oster 76. It’ll be also quite loud compared with the Fast Feeds. The universal motor hitting peak performance and cutting through any hair type like fresh grass…well, you can’t expect it to stay perfectly cool. Remember the maintenance part? The overheating means you might want to consider some cooling spray from Amazon.com to, well, cool off the 76. Coolants are very easy to apply and have an immediate effect, so it’s not a big deal at all. If you’re wondering about Oster Fast Feed vs 76 quality, you shouldn’t: both models are among the finest on the current market. Oster have made these clippers their recognition among consumers with a reason. It’s more about your personal preferences and the haircuts/cutting style you’re looking to do. Barbers will go for the Classic 76 as their main clipper and consider complementing it with the Fast Feeds, for example. Some home users who just want quick cuts with less maintenance will get the Fast Feed. It mixes simple use with professional results for a good price. 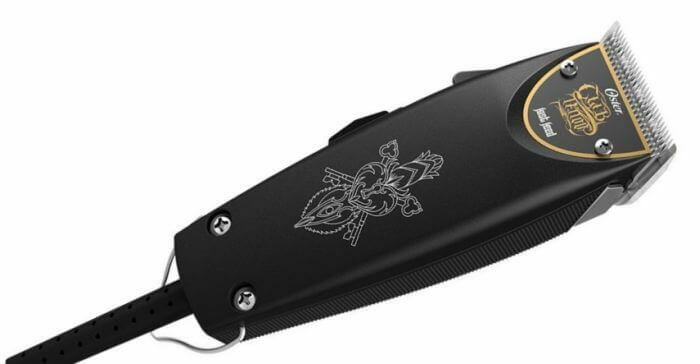 Those who want to turn into their own barbers with style – without being afraid of a little bit more tinkering around, will grab the 76 clippers. A testosterone-radiating, manly, respectable tool that requires some commitment from them. Which of these groups do you identify with the most? Great article! Awesome job at comparing both clippers. I understand that a lot of the decision as to which clipper to buy is based on personal preference, with that said, my plan is to give myself bald fades. The additional maintenance isn’t a big deal to me because I’ll be only cutting my own hair. Which of the two clippers would be the best choice? Thanks for the vote of confidence, Nick! The better clipper overall of the two is the 76 for sure, but there are two reasons why I would go for the Fast Feed if I were you. The first is price. You don’t need to spend so much for the 76 if you are not a professional. The other, bigger reason is that the Fast Feed is much better at fades since you have an adjustable blade. If you zero gap the blade, then you can get right down to the skin. If you leave it set at the default, you will leave the slightest amount of stubble. You can’t go wrong with either one, but for your needs it is the fast Feed, hands down. Let us know which one you go with!